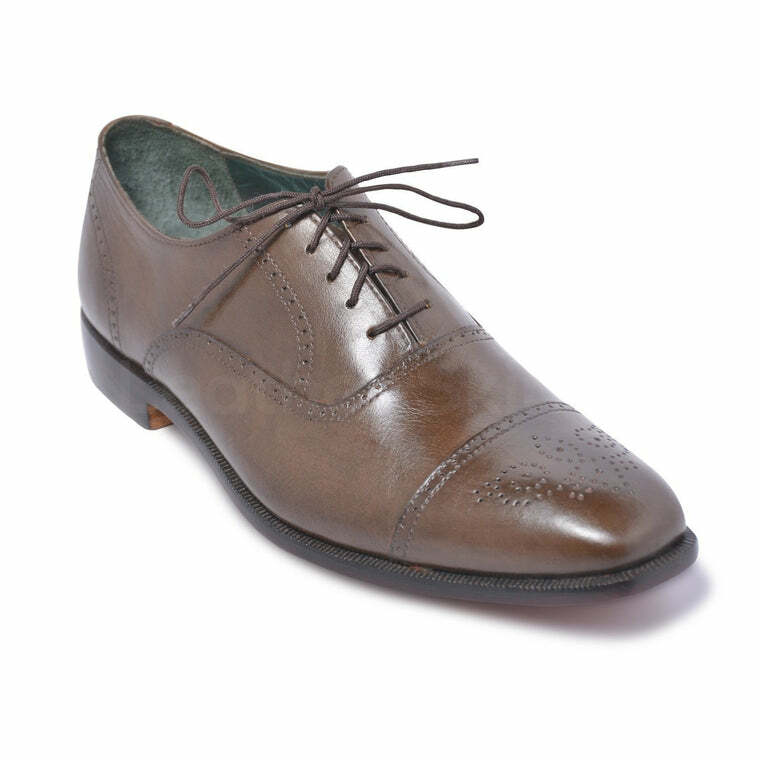 Red, tan Oxford Brogue shoes are a dreamy pair that every man deserves. These shoes are designed in a way to spice up your entire outfit to a whole new level of style. 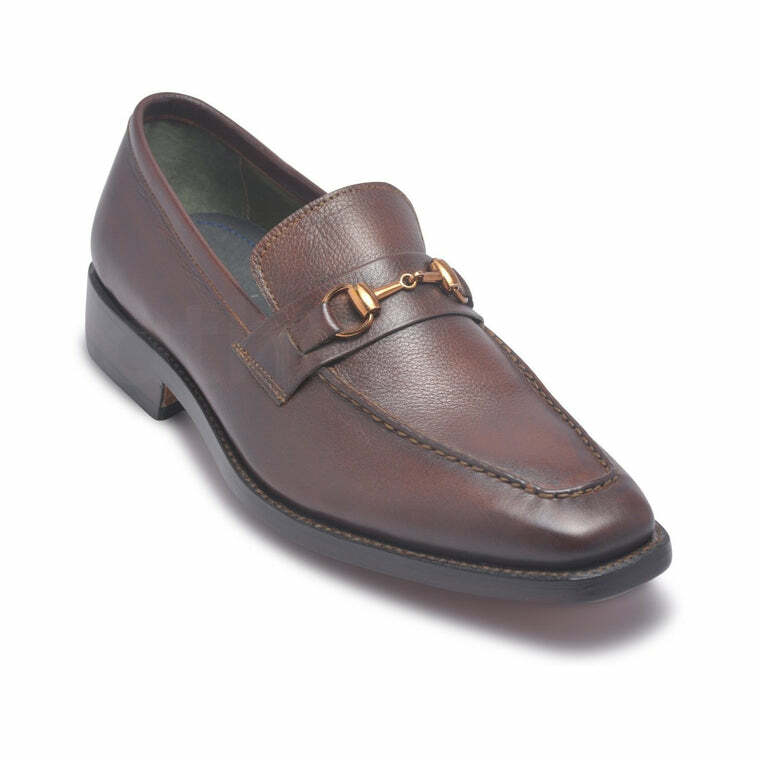 These casual shoes are entirely handmade, and this gives them a clear advantage over other shoes. 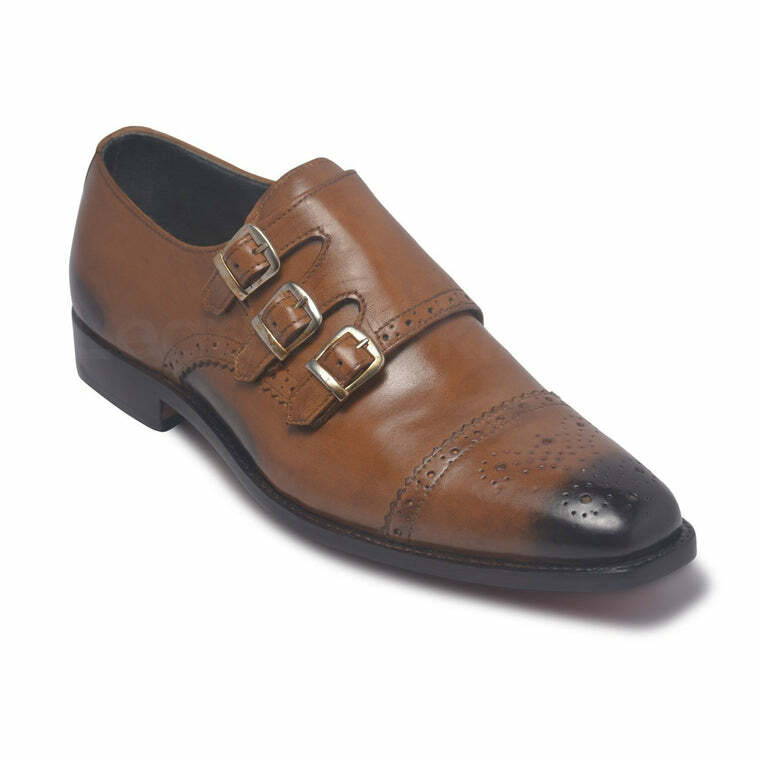 The LeatherSkin Shop never disappoints when it comes to their men’s red, tan two-tone Oxford Brogue Leather Shoes. 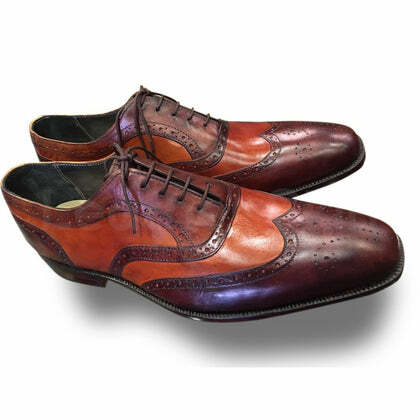 Dual tone leather shoes with wingtip brogue toe in dark red with a shade of tan. Unique color combination for a different vibe and unmatchable brogue style. Padding is done on the interior with leather, and detectable threading brings out the best looks. Designed with keeping in mind the element of trendiness. 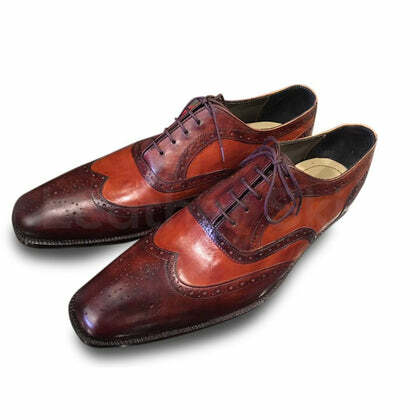 Coming to the material, you will be glad to know that the shoes are made with 100% genuine leather extracted from the first layer of fresh animal skin. As we all know, leather symbolizes durability and becomes even better as it ages. 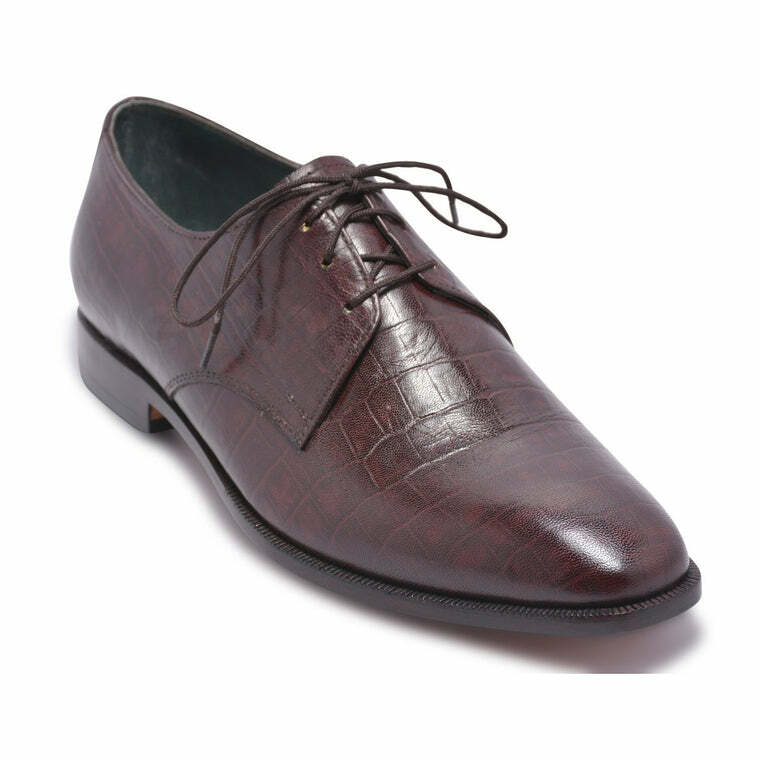 For creating a stylish appearance, these shoes will surely help you. 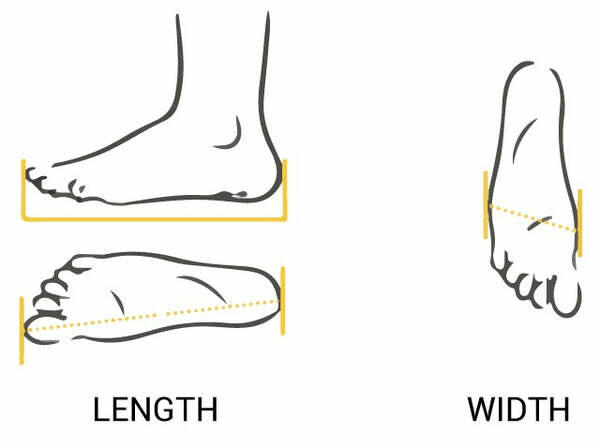 These are best shoes on the market. Don't miss out!